Before this month ends, I would like to celebrate women since lately I have been reading books with female protagonists and March is the month to honor them. In doing this, I created a mixtape and show you some of my favorite female authors and protagonists. Here's a playlist that every woman out there will definitely enjoy. The songs I chose are a mixture of old and new, and mellow and upbeat songs. The main theme is empowerment. 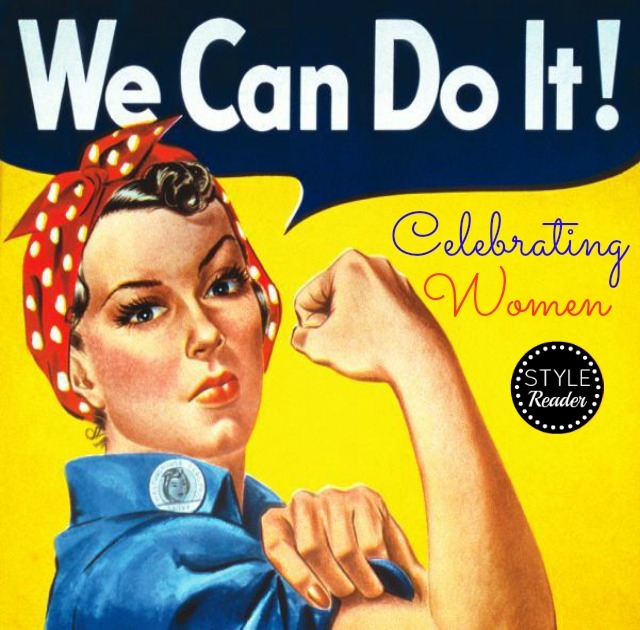 I wanted to create a playlist that will make a woman feel special, strong-willed and beautiful. Moreover, these songs prove that we can be independent and nothing should bring us down. 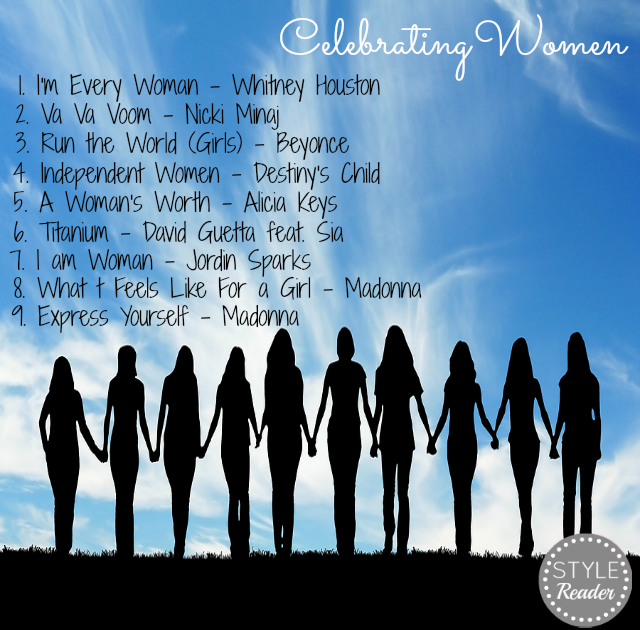 I also chose songs from female artists who have great impact and influence to us women. So enjoy! 1. J.K. Rowling - She will always be the goddess of writing. She is a woman who was able to penetrate the literary world with her ability to write great stories and captured everyone's hearts. 2. Meg Cabot - She will always be one of my favorites. In her popular book series, The Princess Diaries, she taught us to be strong and that we can also be princesses in our own way, whether we are one in real life or just want to be one. 3. 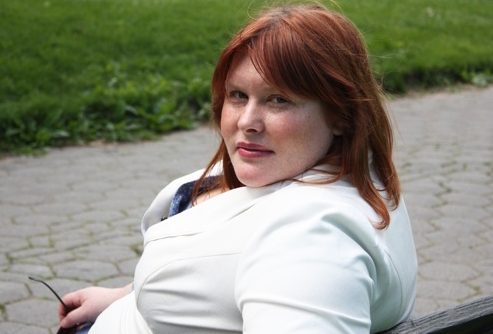 Cassandra Clare - I love her! She is fantastic and so creative to be able to give us the wonderful series of The Mortal Instruments. She was able to captivate me and help me widened my imagination. 1. 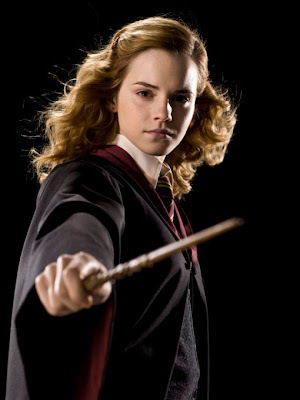 Hermione Granger - She proved to us readers that a badass female protagonist can not only mean that she should know to do ninja moves. Sometimes it is pure intelligence, wit and a little bit of magic. 2. Susan Caraway a.k.a. Stargirl - I admire how strong she was despite how she was treated as an outcast. 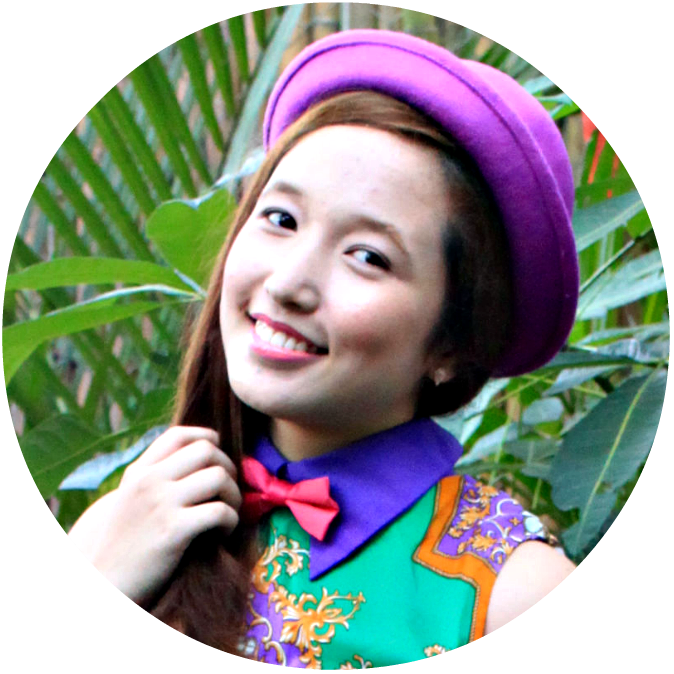 She is not your typical female protagonist and heroine but she was born to standout. I hope you enjoyed my very short list and the mixtape. 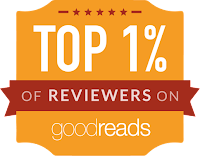 Currently, I am in the process of still discovering new authors and new heroines that will inspire me and empower me as a woman. Have a great weekend and enjoy the holidays!